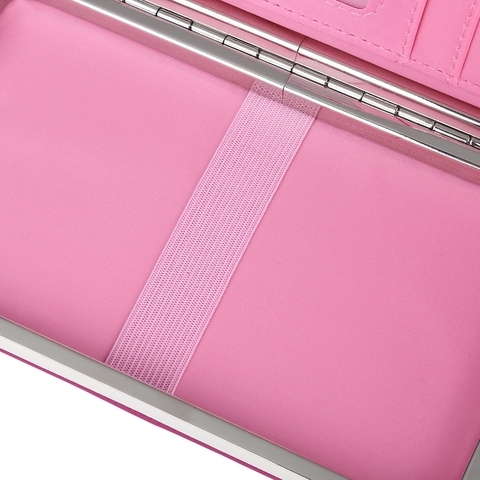 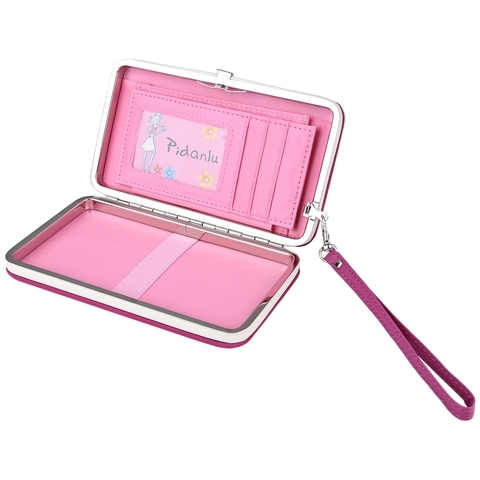 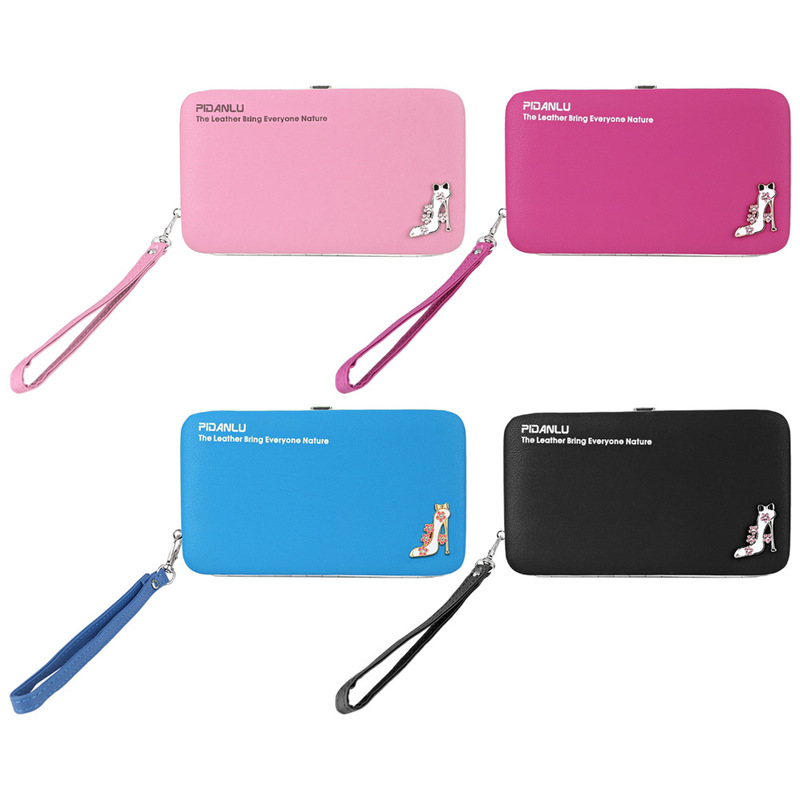 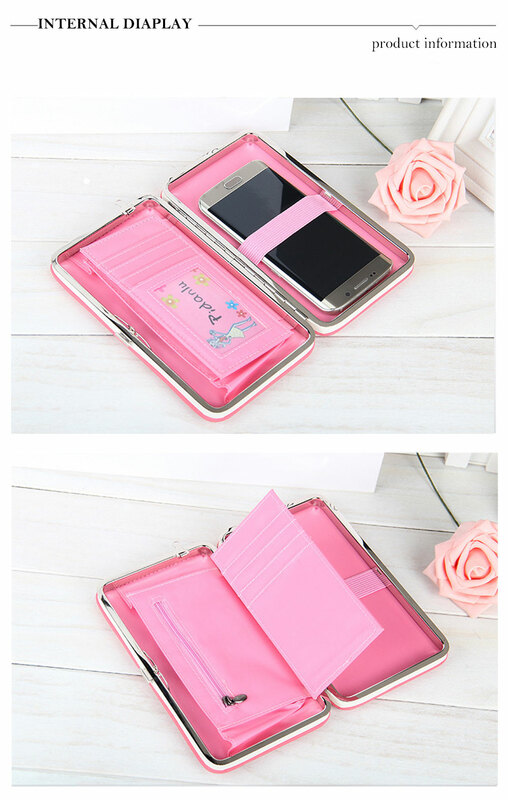 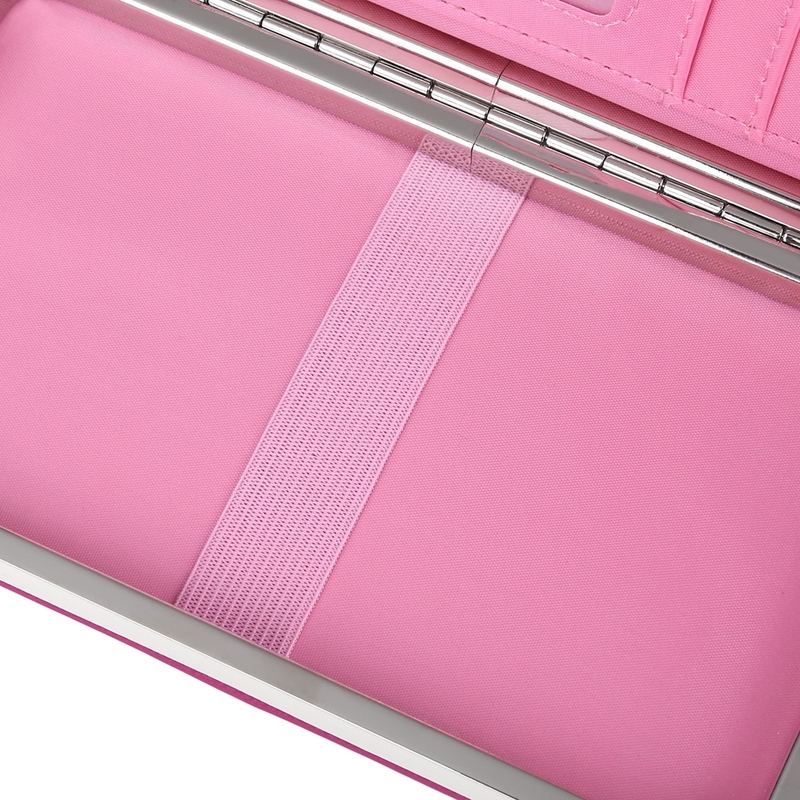 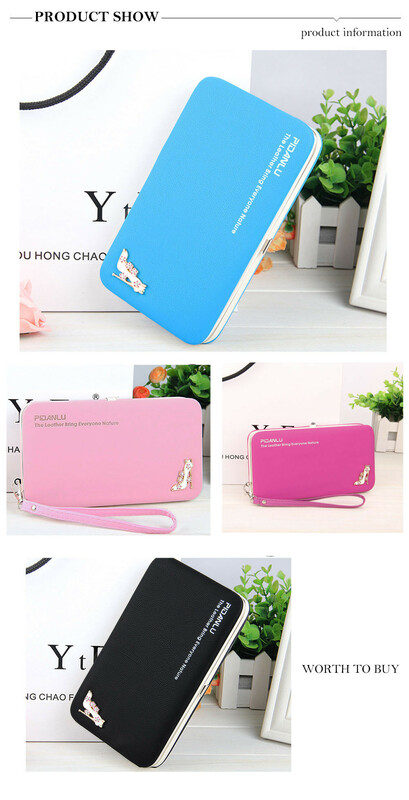 Detachable design enlarging wallet&apos;s capacity. 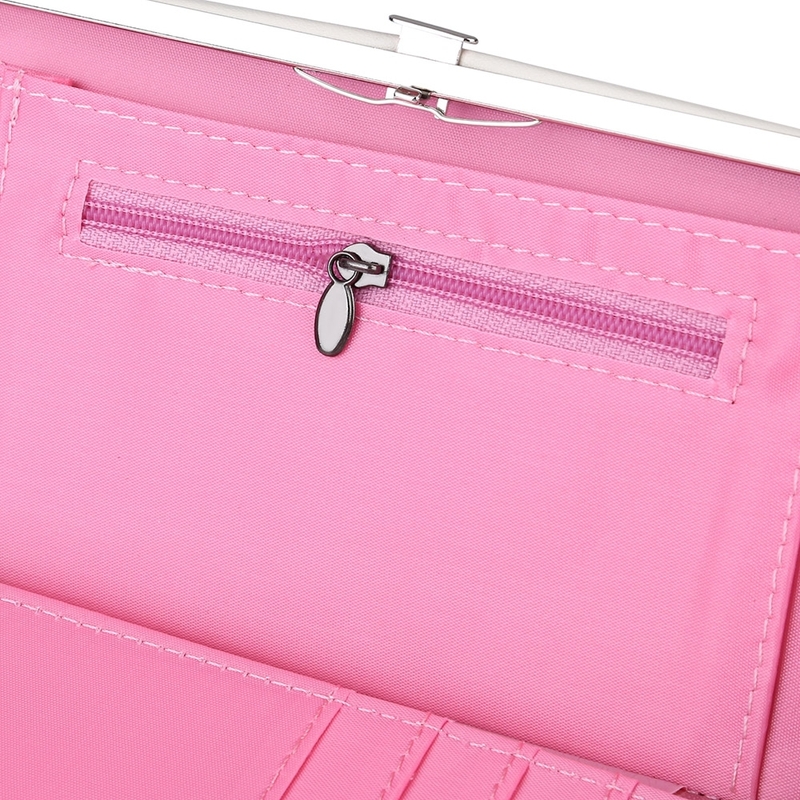 Clutch wallet for your card, cash, photo, coin, etc. 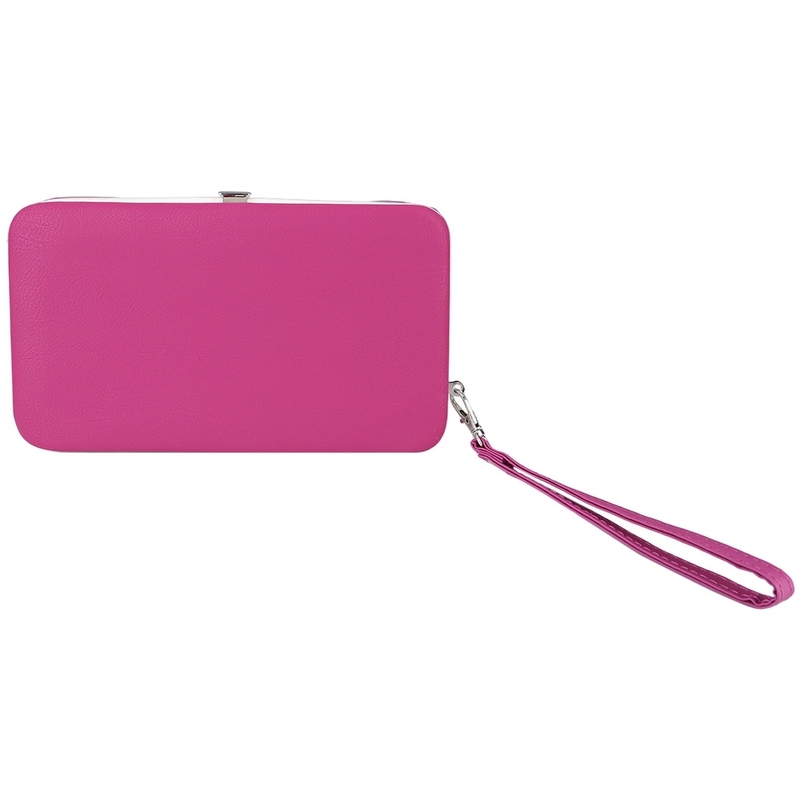 A good partner for your party and business.